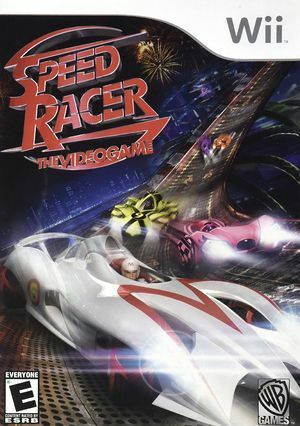 Speed Racer is a racing video game developed by Sidhe Interactive and published in-house by a new division of Warner Bros. Interactive Entertainment, WB Games. It is a tie-in to the 2008 film adaptation of the same name. The actors from the movie reprise their role their video game counterpart. The Wii version of the game was released May 6, 2008. The music was composed by Winifred Phillips and produced by Winnie Waldron. The graph below charts the compatibility with Speed Racer since Dolphin's 2.0 release, listing revisions only where a compatibility change occurred. This page was last edited on 13 January 2018, at 13:50.